Who can represent your relative at NHS Continuing Healthcare assessments? Care to be Different > Articles > NHS Continuing Healthcare > Who can represent your relative at NHS Continuing Healthcare assessments? Should you be paying care fees? Who can you take with you to an NHS Continuing Healthcare assessment? In a nutshell, anyone you choose (including you, of course) can represent your relative at NHS Continuing Healthcare assessments. Some families report being told that a family member must attend alone. Other families report being told that they are not allowed to take a professional advisor with them. 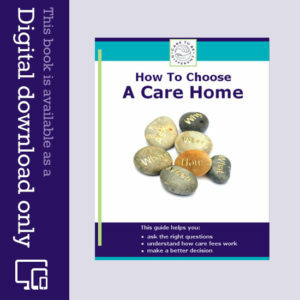 It is up to you, as your relative’s main representative, who you choose to support you – and you don’t have to ask the assessors’ for their permission. 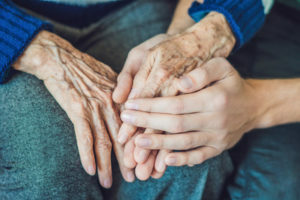 The National Framework guidelines (the main NHS Continuing Healthcare guidelines) frequently refer to the importance of family involvement in the assessment process – and the importance of the person being assessed having a representative. There’s also nothing to stop any representative and/or family member fully contributing to the discussion during an assessment. So if you’re told you can’t bring anyone else with you to represent your relative at NHS Continuing Healthcare assessments – or that you (or those you invite to attend with you) can’t speak at the meeting – refer the assessors to their own guidelines. 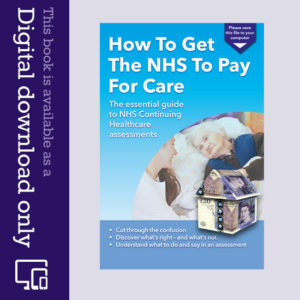 You’ll find a link to the National Framework and the other main NHS Continuing Healthcare guidelines here. Who is responsible for asking family member to assessment if the patient is under the Mental CapacityAct. I asked CCG if they were responsible for telling me (next of kin) when assessment was to take place and was told it was the nursing homes responsibility. I was not advised by nursing home who I was in dispute with. The patient was assessed without advocacy. Is this right? Is this against the Nhs rules under the National Framework? Hi we asked if we could take a professional note taker with us. It was refused – we were told they would take full minutes of the meeting. However that did not happen. They then said the Multidisciplinary Team report was good enough as a record of what took place ? ?